A portable, robust and compact drive system designed for heavy site use, providing effective air removal from concrete from a portable independent power source. 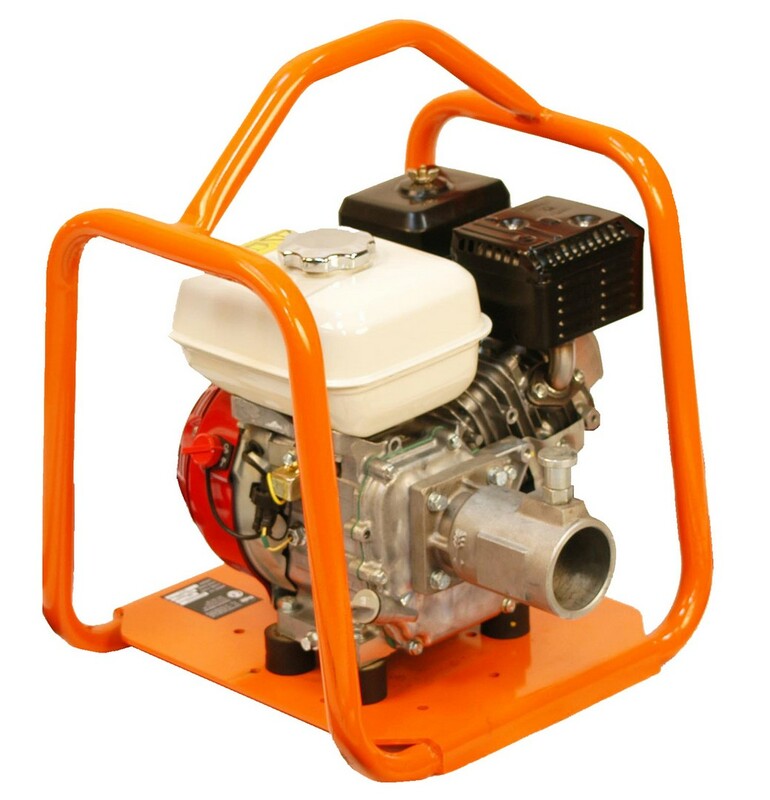 Robust and durable engine protection frame for added durability.Compact and portable, making it easy to transport. Fitted with speed limitation to prevent over revving of engine and poker burn out.